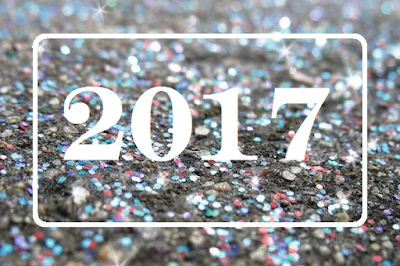 It is time to say goodbye to the year 2016 and welcome 2017 with open arms. Let this New Year be the one, where all your dreams come true. I am wishing you all an amazing start to what is sure to be a wonderful year. Thank you so much for your continued support throughout the years and I can not wait to bring you more beauty news in the future. POPSUGAR Must Have is a monthly lifestyle subscription box for women. Each month they send a mix of items from categories like beauty, fashion, food, fitness, and home. * After taking a long break from the Popsugar Must Have subscription I decided to treat myself to a 3 month subscription for the holidays. I was impressed with this month's box because it was filled with a variety of brands that I hadn't heard of and the items where packaged very well making them great for gifting. I can see myself using all the items that were sent in this month's box except for the hair serum since I do not color my hair. Overall I found this month's box to be a hit. There was a nice variety of items and the products ended up having a high retail value. If you read my blog you may have noticed that I have been taking a break from subscription boxes lately. I just hadn't seen anything that interested me until I heard about BeautyCon. 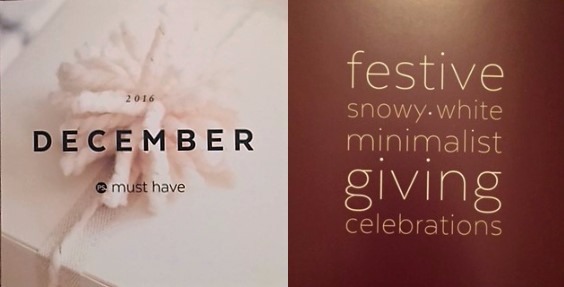 The Curator for the Winter 2016 box is Dulce Candy! Dulce is currently one of the top beauty and fashion influencers in the US. As a wife, mother, army vet, and successful entrepreneur she is a role model for an up-and-coming generation of women. 4) Garnier SkinActive Micellar Cleansing Water 3 oz. 5) Kate Somerville ExfoliKate Intensive Exfoliating Treatment 0.5 oz. * I know I have mentioned this before but I am not a fan of promo codes in subscription boxes. I never add their value to the box because you have to spend money to use them. With that being said, the Winter 2016 BeautyCon Box is a nice improvement on last seasons box. The Fall 2016 box was such a disappoint so it is nice to see some higher value items in this seasons box. 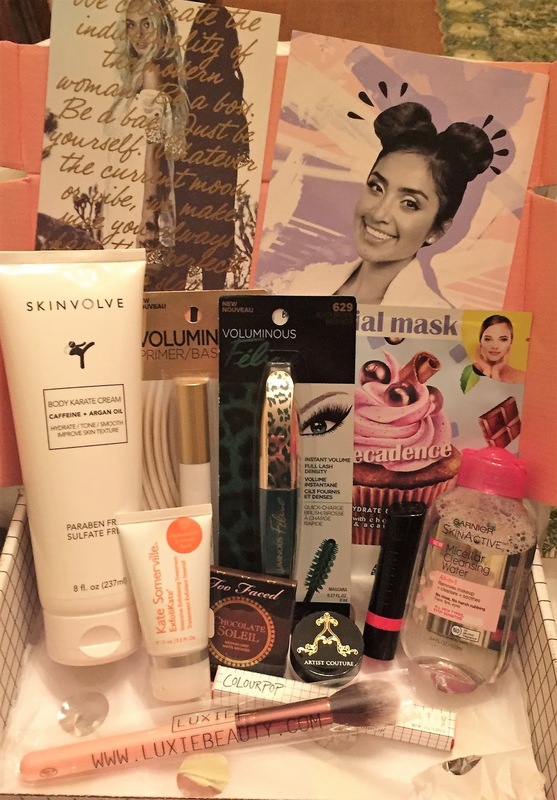 This box was a nice mix of drugstore and high-end products. It was also a nice surprise seeing some new brands in the box and an Artist Couture product which honestly should have been in the Fall 2016 box. Overall the Winter BeautyCon Box seems like a hit to me.